So we never got the Polo GT G40 or original GTI, but several fast Volkswagen Polos (including GTI-badged ones) eventually made their way to South Africa. 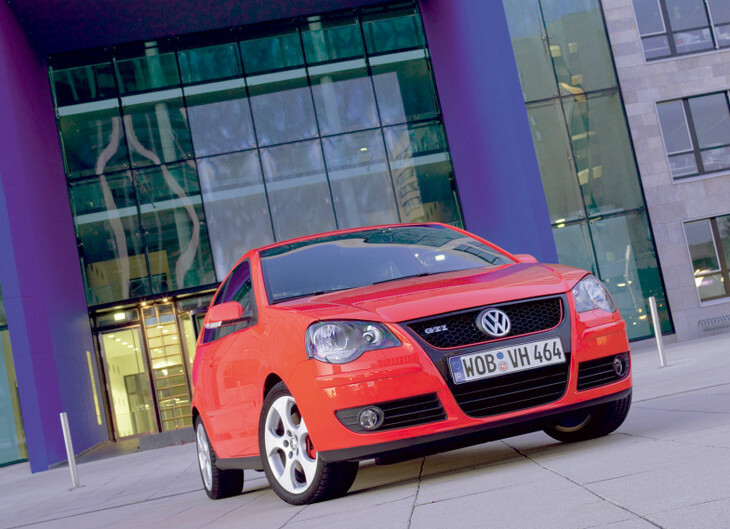 Aaron Borrill traces the nippy supermini’s lineage from the Polo Playa to the current Mk6 Polo GTI. Between 1975 and 2002 South Africa missed out on three generations of the Volkswagen Polo which included unicorns such as the supercharged Mk2 Polo GT G40 and the first GTI, a model renowned as one of the most playful VW hatchbacks ever produced. 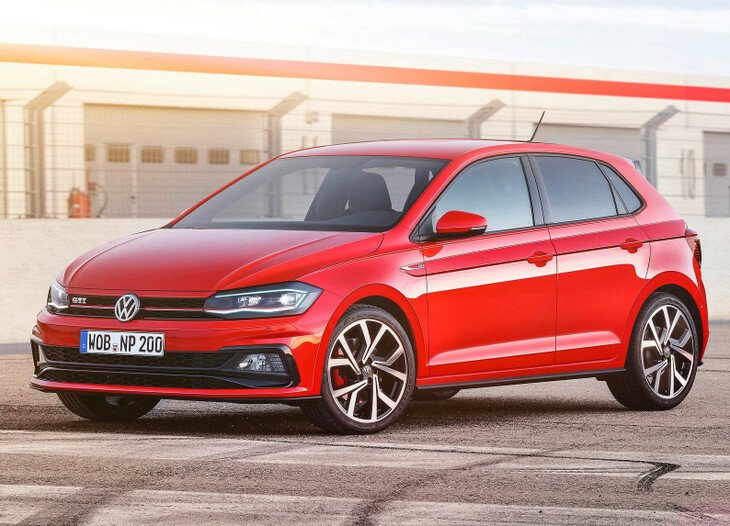 Disappointing, yes, but at the time SA had no need for the Polo designation - the CitiGolf was well in its prime and VWSA’s Uitenhage factory was churning out thousands every month with the odd performance-bent model thrown in to sate the thirst of the young enthusiast. Over time, however, the gap between the ageing Citi and venerable Golf began to broaden and this eventually led to the introduction of the Polo nameplate to the local market and with it the eventual rollout of the GTI badge. The Mk2 Polo GT G40 and its 82 kW supercharged 1.3-litre engine quickly gained a cult following in Europe and is said to have kickstarted the fast-Polo craze. 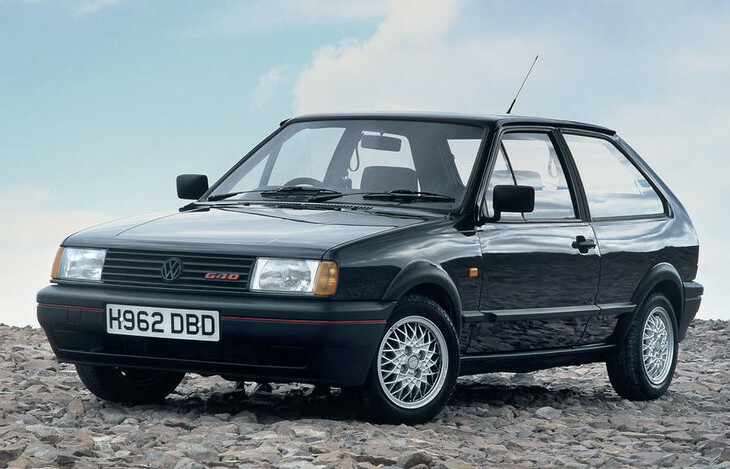 After production of the G40 halted in 1994, Volkswagen released a limited number of GTI-edition Mk3 Polos for left-hand-drive markets before making its way to the UK just six years later. It’s rev-happy 1.6-litre 16-valve lump complete with variable valve timing churned out 92 kW - enough poke to break the 10-second 0-100kph marker quite comfortably. In terms of handling, it rekindled the go-kart-like qualities that made the original Golf GTI so successful and fun to drive. 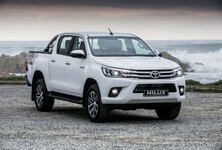 A throng of visual-bolstering add-ons gave it the show to match the go with sculpted front bumpers, honeycomb mesh inserts and grill, side skirts and 15-inch BBS alloys rounding off the kerbside drama. 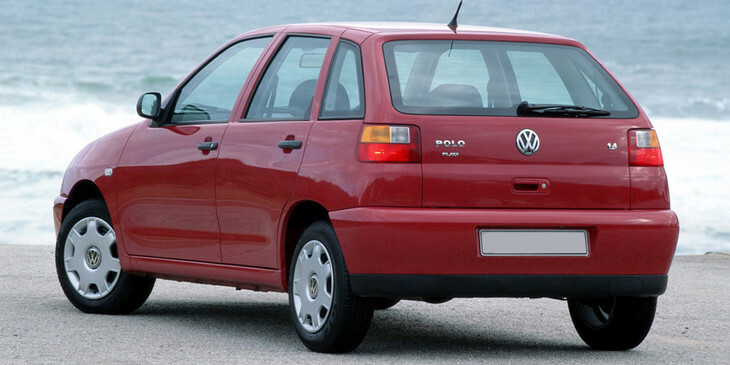 The Mk4 Polo (9N3) was the first Polo in South Africa to bear the famous GTI nomenclature. It took on the appearance of a baby Mk5 Golf GTI with similar Detroit-style alloys, cherry-red callipers and a red pin-striped honeycomb grille. 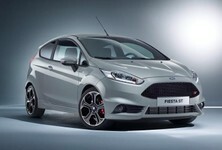 Despite these racy touches however, it was lambasted for lacking the aggression and muscly facades of supermini rivals such as the Renault Clio RS, Mini Cooper S and Ford Fiesta ST. And then there was the underwhelming 110 kW/220 Nm 1.8-litre 20-valve turbocharged engine - the very motor that was employed across a plethora of the VW and Audi models throughout the late nineties and early noughties. 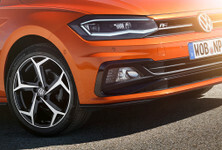 Capable of reliably dishing out 132 kW/250 Nm, a fact underscored by Europe’s Polo GTI Cup Edition of the same era not to mention even greater numbers in applications such as the Audi TT and S3, the detuned engine brought about an uproar from GTI acolytes who referred to it more as a fast Polo than genuine GTI. After the poor reception of the previous model, Volkswagen was forced to adopt a new strategy with the Mk5 Polo GTI and this involved implementing its revolutionary downsizing rhetoric but with a twist. 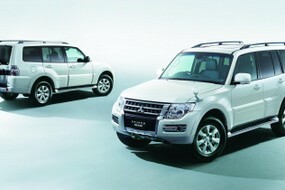 The company called it twin-charging - a risky move but one that Wolfsburg wholeheartedly backed. 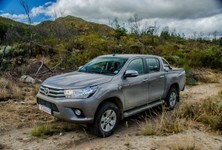 The concept involved extracting 132 kW/250 Nm of torque by strapping the 1.4-litre 16-valve engine with both super- and turbocharger. On paper, the figures looked mouth-wateringly good and VW subsequently received myriad awards for what was considered an engineering marvel. Performance-wise it was as nippy as expected and frugal too, but a host of reliability issues put paid to its promising future and forced VW to cull it from the lineup altogether. For the facelifted GTI, the engineers looked to Audi for guidance and sourced a 141 kW 1.8-litre 16-valve turbo unit available in both DSG and manual configurations. It was just what the doctor ordered - incredibly fast and nimble (thanks to the XDS e-differential) and, at the time the most impressive Polo GTI ever manufactured. 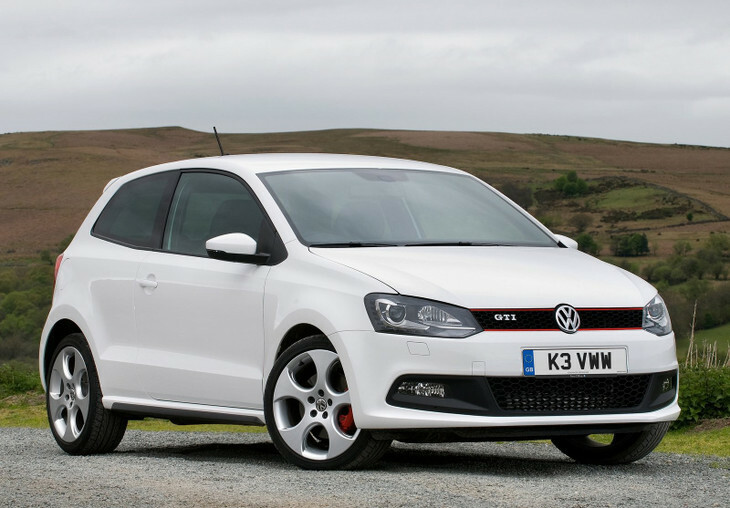 The much-anticipated MK6 Polo GTI was a hotly debated topic on motoring forums all around the world. 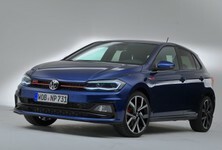 Speculation was rife as to what engine would eventually power the new halo model but Volkswagen turned to the MK7 Golf GTI’s EA888 2.0-litre 16-valve turbo unit to power the front axle, albeit in detuned 147 kW/320 Nm guise. This made it the most powerful Polo GTI ever. More importantly, though, the all-new GTI looked to retrace its roots by resurrecting the hot hatchery of its Mk3 GTI forebear - something which involved redesigning the suspension geometry and reprogramming the electronic differential and dual-mode damping system to deliver a nimbler and more responsive front end. The result? The best and most direct Polo GTI of recent times - a genuine hot hatch with the poise and refinement of a Golf.